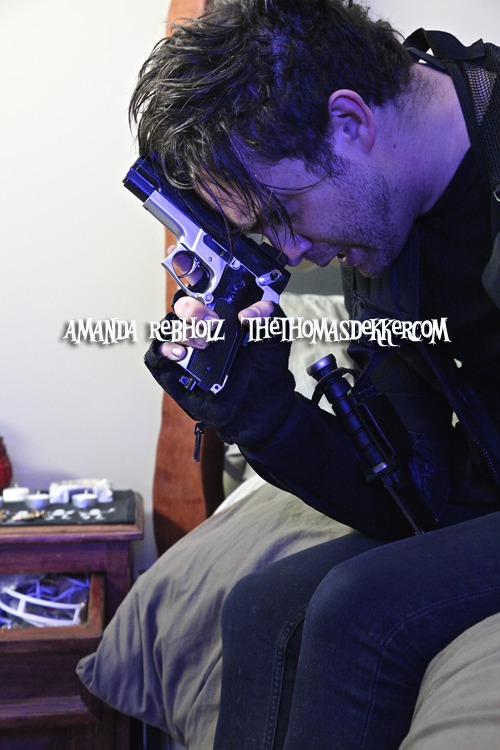 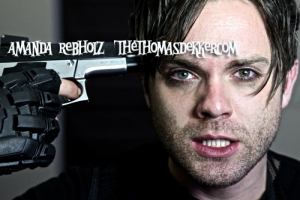 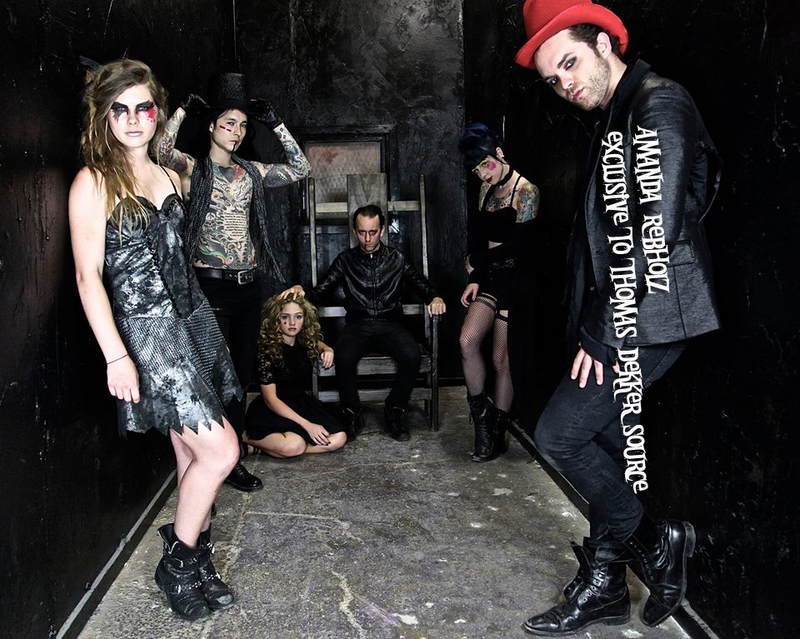 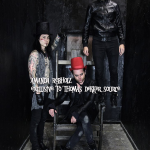 The photographer Amanda Rebholz, a friend of Thomas Dekker, has kindly donated some exclusive pictures to the site. 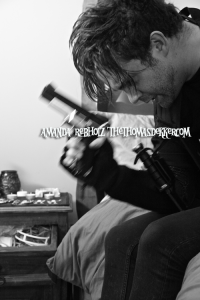 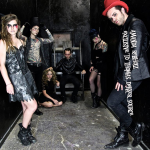 Stay tuned for more as they come in and visit her site at Darkroom Lament. Please do not re-use these images without permission; they do belong to Amanda and are exclusively for use by TDS/TTD.